The Prelude, is available to play now on Xbox One and PlayStation 4. Fans can get an early taste of NBA 2K18 with this free, downloadable experience that begins their journey into The Neighborhood, the groundbreaking new way to play NBA 2K. 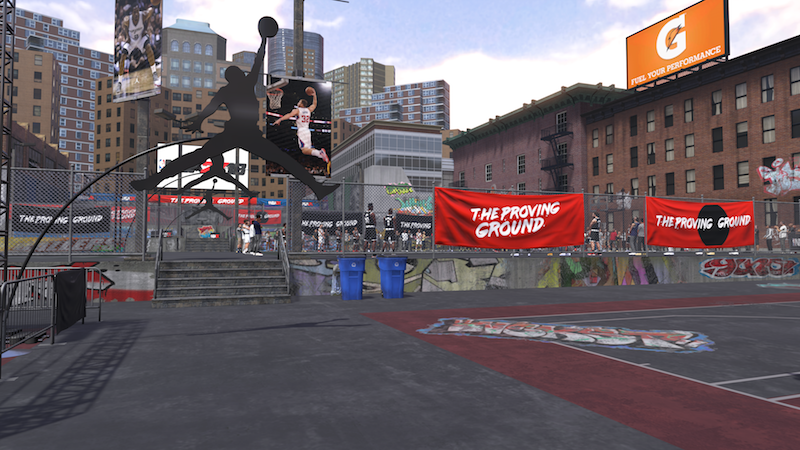 The Neighborhood brings together the most loved elements of NBA 2K together into a shared world for players to truly experience the life of an NBA athlete, both on the court and off. 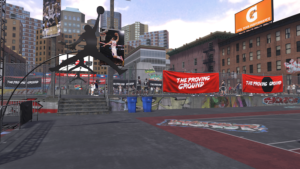 Players can kick-off their NBA 2K18 experience with The Prelude prior to the game’s launch and continue where they left off when the game officially releases starting September 15, 2017. To download The Prelude, simply visit Xbox Live or the PS Store direct on your console and search for NBA 2K18.